Fascinating stuff. 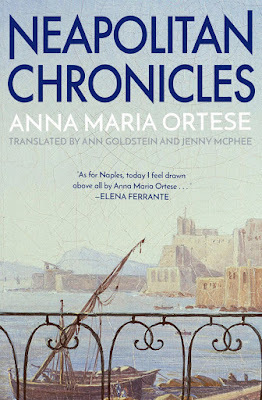 I'm interested in this as a consequence of the connections to Ferrante's Neapolitan novels. How wonderful to hear about this new edition - all credit to NVP for bringing it to a wider audience. And I'm so pleased to read that they've quoted you in the book. How brilliant is that? You must be absolutely chuffed! Thanks, Jacqui. 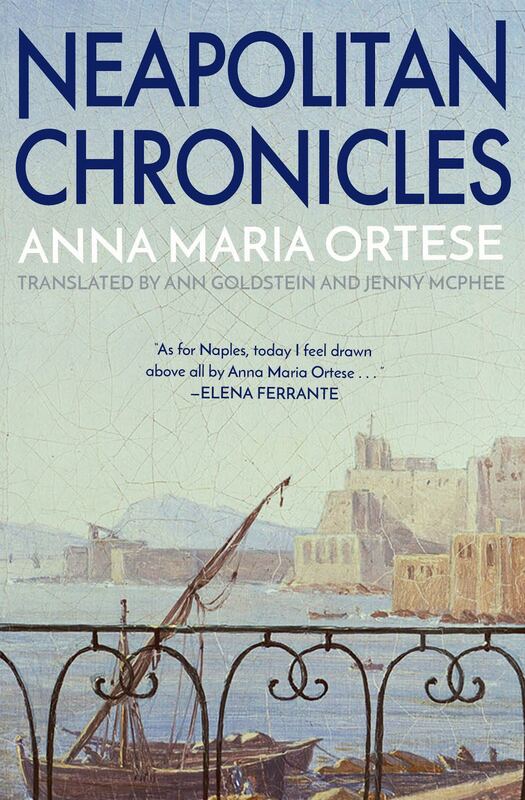 It's a thrill to see the Ortese book in print again, especially as readers of the Ferrante books pretty much owe it to themselves to read this. All credit to New Vessel Press - and here's hoping some more of the many as yet untranslated but deserving works of Italian fiction make it into English!